What is the NoAAC Network? The NoAAC network is an international voluntary consortium founded in 2014 to provide information about the management of adult airway disorders. The Collaborative is composed of clinicians and study personnel at more than 30 centers of excellence in adult airway disorders, as well as involved patient partners. The Collaborative exists to develop and exchange information concerning the treatment of adult airway disease. It is an international, voluntary, multi-disciplinary group of clinicians, and health care research personnel, and patients who seek to improve continuously the quality, safety, effectiveness, and cost of medical interventions in adult airway disorders. · Foster the creation of a network of providers committed to advancing the science and care of adult airway disorders. 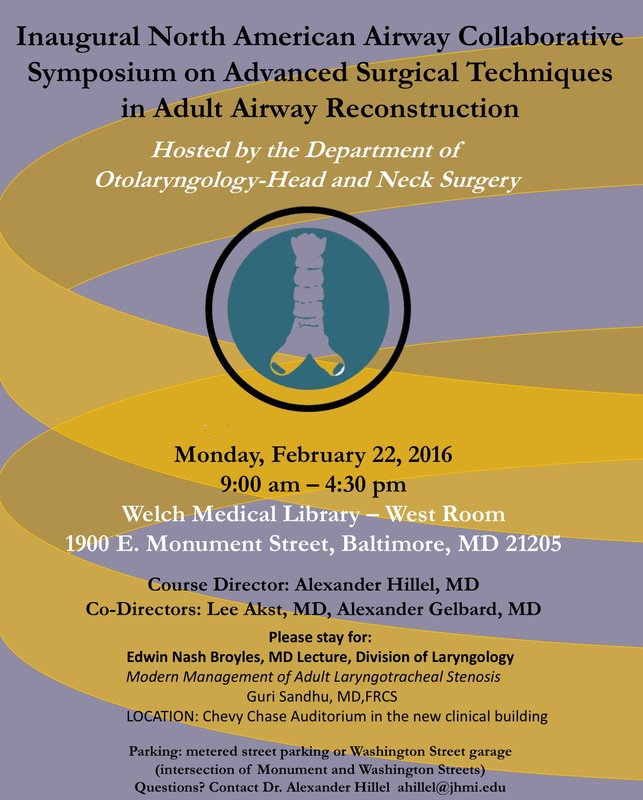 · Establish best practices for diagnosis and initial evaluation of adult airway disorders. · Develop best practices for biorepository establishment, maintenance, and curation.